Delex Namgyal , general secretary of ALTOA said, “Our Internet connectivity has also suffered due to city ‘beautification’ projects in the last two years. There is a lack of coordination between the local level departments like Contractor Association and BSNL. When asked about the status of BSNL, Phuntsog Dorjey, GM, BSNL, said, “Multiple projects are taken up on the national highway which includes Network for Spectrum (NFS), VTL, BRO project and PGCL. There is only one road and many projects are in the process; and, while digging, cables are cut due to which there are interruptions. This is a strategic alliance cable for Ladakh which is used both by the army and the BSNL. From Leh to Pashkum, the cable is over head and beyond that it is underground till Srinagar." “Our services are being constantly disturbed owing to uprooting of our underground cables in construction work at National Highway”, says Dorjey. 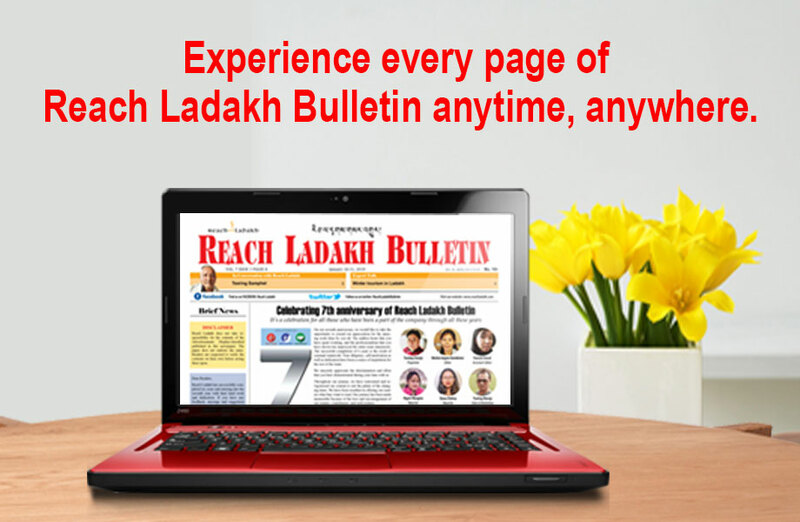 The telecom infrastructure of Ladakh is not developed as it should be like in other parts of the country. In other places, there are multiple routes, and if one OFC gets cut , the other will work. In Ladakh, it is unique because there is only one route, he says. What is needed now is that all these basic problems need to be fixed at the earliest before taking up new plans. Otherwise, there can’t be a ‘digital India’ as such.